Homeowners in Torrance, CA, can trust that Kilter will provide effective and efficient termite control because, after serving homeowners since 1991, we’ve maintained an outstanding reputation. We’ve even been recognized for our excellence by independent publications, such as Pest Control Technology, which named us one of the top 100 pest control companies in the nation. 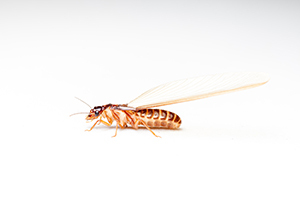 If you’d like more information about the termite treatment services we provide to residents of Torrance, CA, and the surrounding areas, contact us today. Also, ask about how Kilter Termite and Pest Control can restore areas of your home that have been damaged by termites by providing wood repair services performed by experienced craftsmen.